for $169,900. 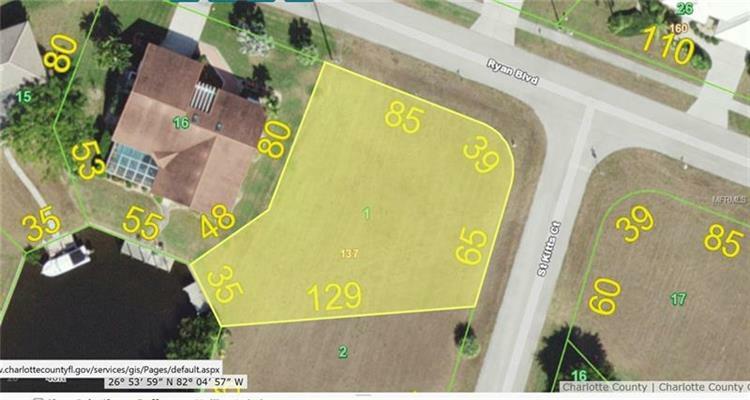 The lot size is 0.32 Acre(s). 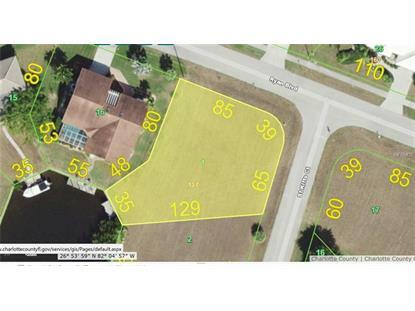 This property is a SAILBOAT Waterfront Lot in PGI with quick access to Ponce De Leon to Charlotte Harbor. Southern Exposure surrounded by new homes and golf course. Located in a most desirable area of PGI.